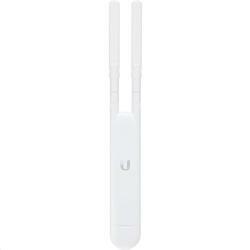 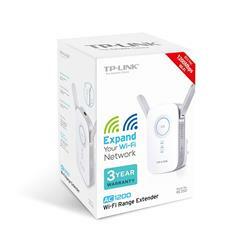 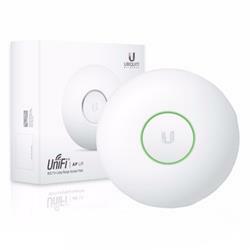 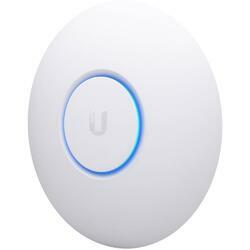 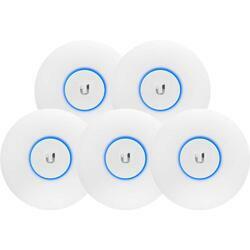 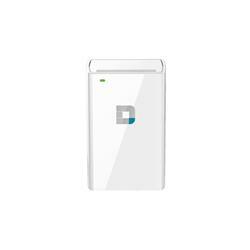 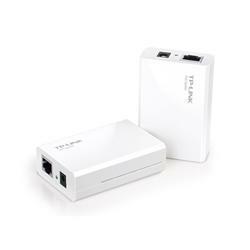 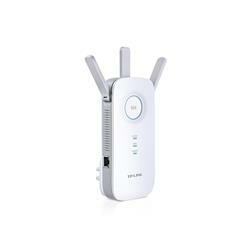 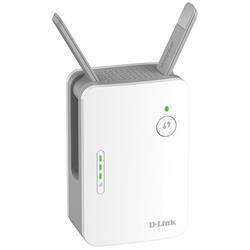 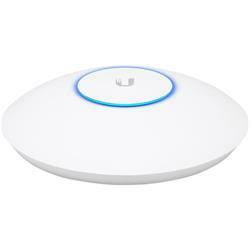 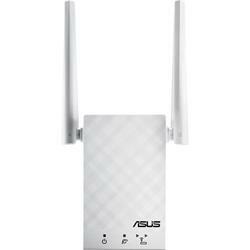 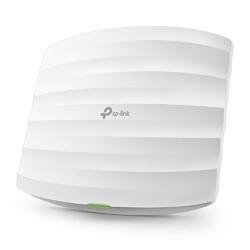 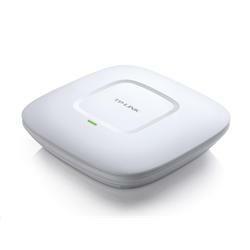 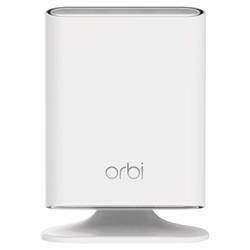 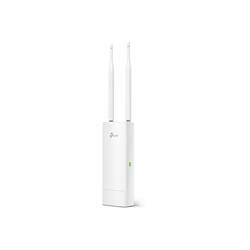 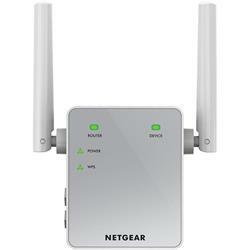 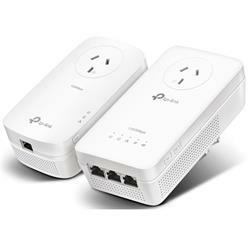 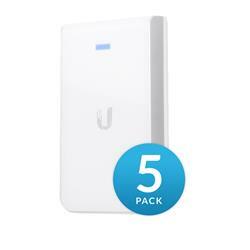 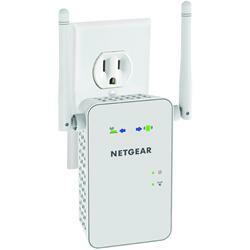 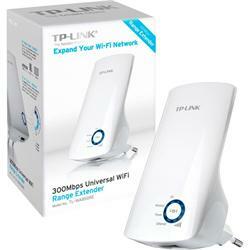 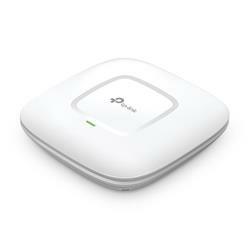 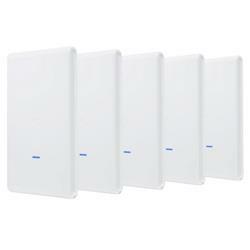 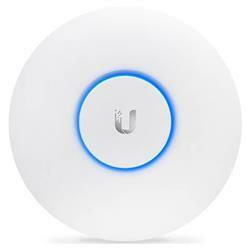 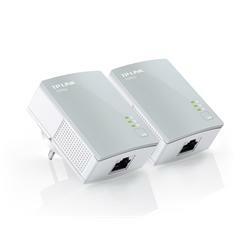 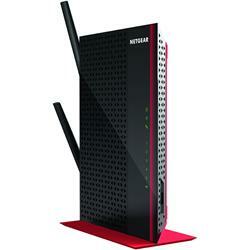 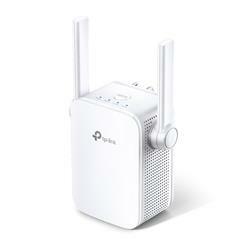 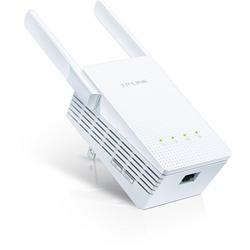 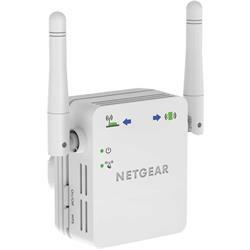 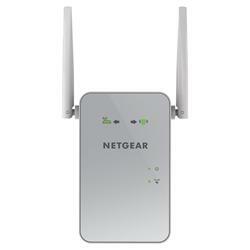 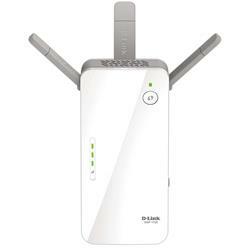 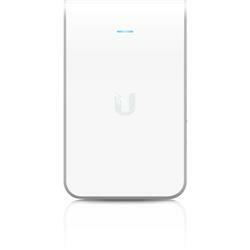 Extend the signal of your wireless LAN with a wireless extender today! 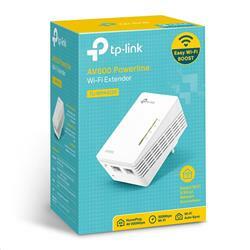 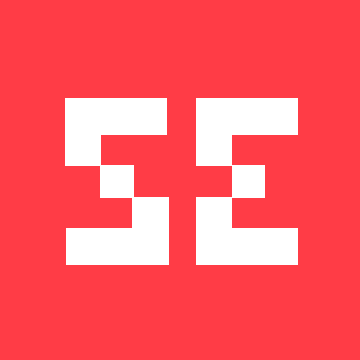 Here at Shopping Express we’re the premier online destination to get cheap wireless routers and, whether you’re after specifically a wireless extender, a wireless router or a wireless modem, we can most definitely help you out. 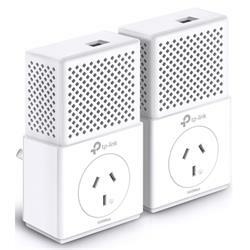 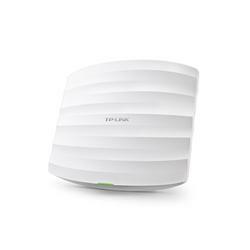 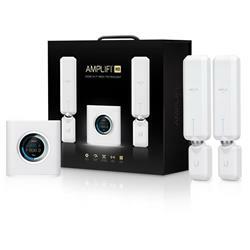 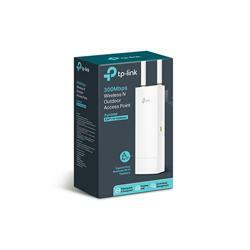 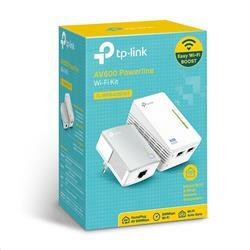 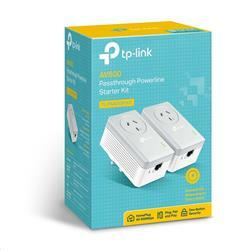 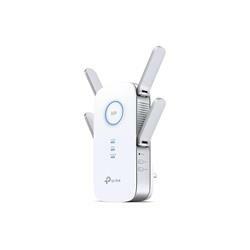 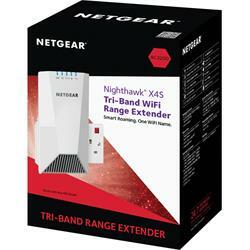 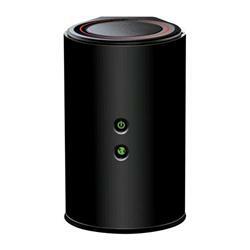 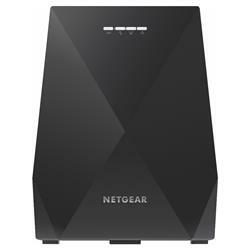 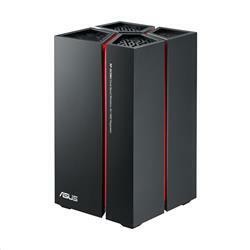 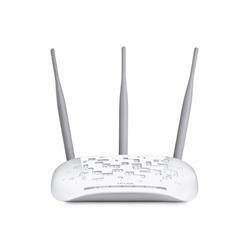 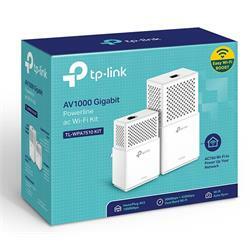 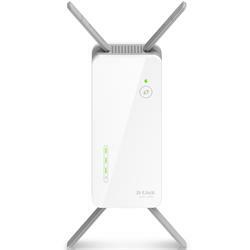 We have a booming collection which also includes popular router brands such as Asus, D-Link, NETGEAR and TP-Link and all are of course readily available at heavily slashed prices. 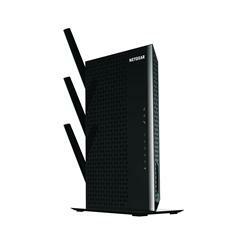 Have a browse through our wireless router range today and save big with our uncontested bargains! 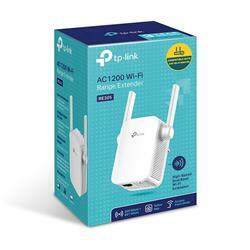 Don’t forget that we also offer a quick and convenient delivery service so you can enjoy all the benefits your wireless extender can bring as soon as possible!